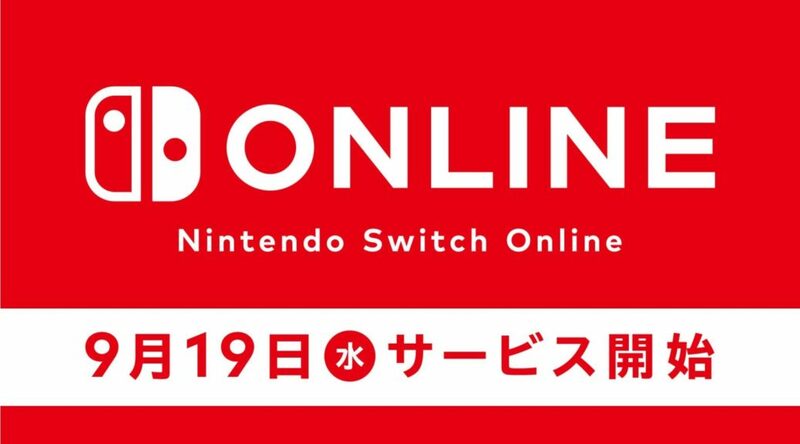 Nintendo has announced it’s officially starting the Nintendo Switch Online service on September 18/19 2018. On launch day, Nintendo Switch owners will be able to receive a 7 day free trial for Nintendo Switch Online via Nintendo eShop. Nintendo Switch Online adds features such as cloud saves and online NES games. More details on the service will be revealed during tomorrow’s Nintendo Direct.